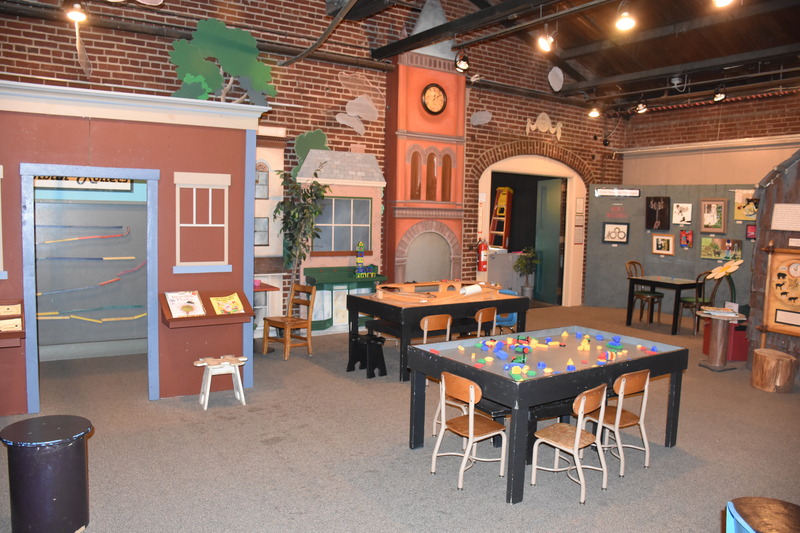 The Children’s Museum hosts over 50 hands-on exhibits, games and activities for visitors ages 1 to 101 to explore science, history and the arts! Take a look at the museum’s floor plan and check out where all of our exhibits are located! 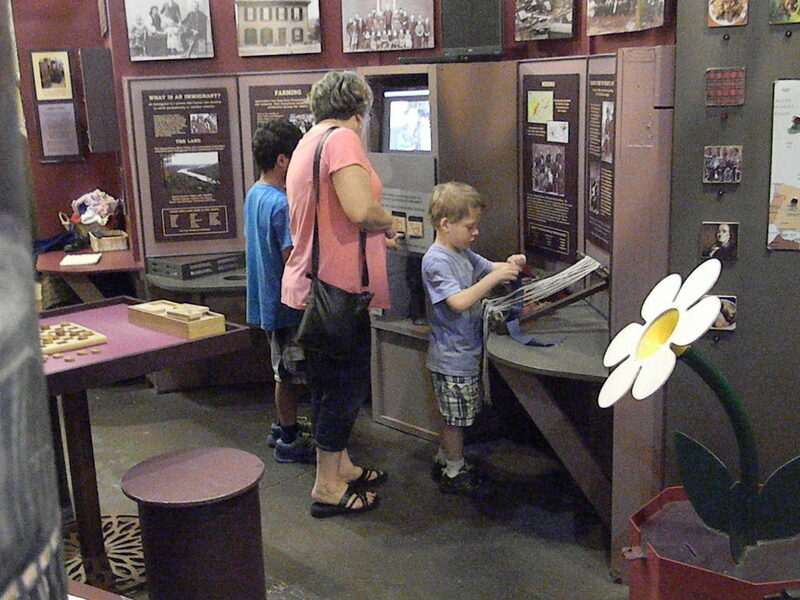 Download a printable copy of our Self-Guided Map and Tour! 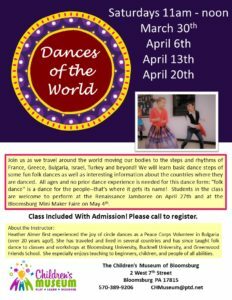 Join us as we travel around the world moving our bodies to the steps and rhythms of France, Greece, Bulgaria, Israel, Turkey and beyond! We will learn basic dance steps of some fun folk dances as ell as interesting information about the countries wehre they are danced. All ages and no prior dance experience is needed for this dance form: "folk dance" is a dance for the people--that's where it gets its name! 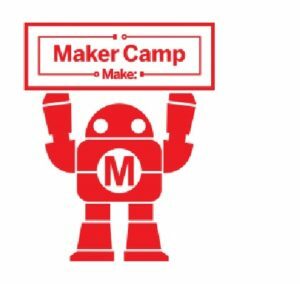 Students in the class are welcome to perform at the Renaissance Jamboree on April 27th and at the Bloomsburg Mini Maker Faire on May 4th. Class included with admission. 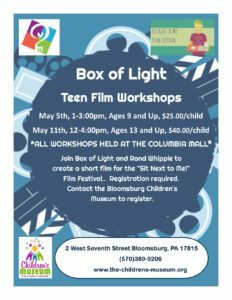 Call the Bloomsburg Children's Museum to register, walk-ins welcome. 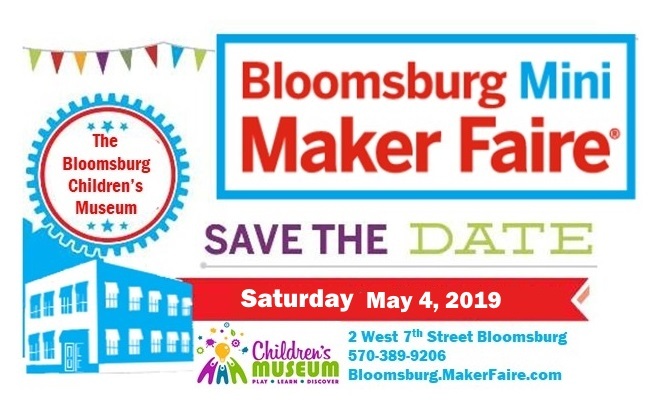 The Bloomsburg Mini Maker Faire is a Children’s Museum-organized event that is part of the global Maker-Faire network created by MAKE Magazine. 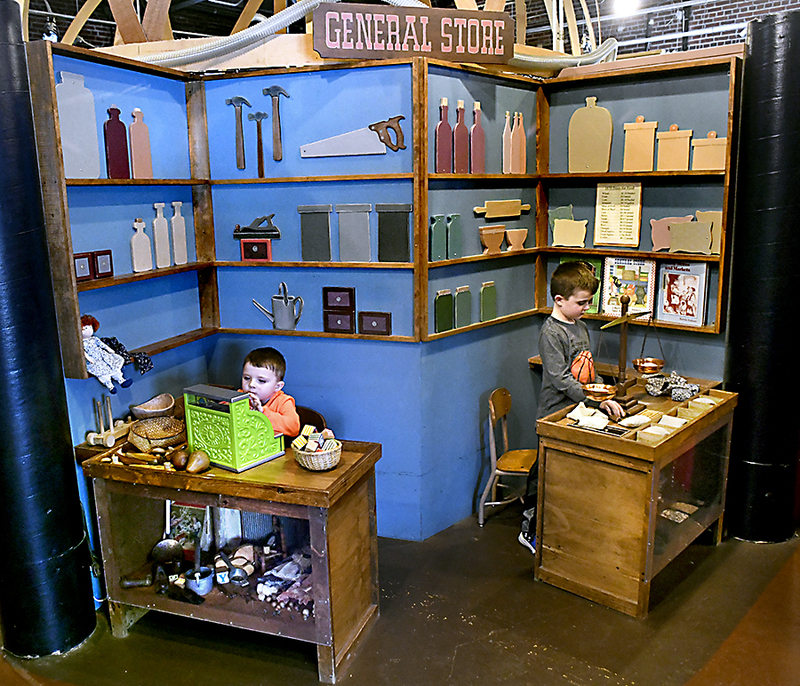 According to MAKE, “Maker Faire is the greatest show, (and tell), on Earth- a family friendly showcase of invention, creativity and resourcefullness, and a celebration of the Maker movement.” The event brings together amateur and professional inventors, artists, crafters, engineers, and performers in a combination of large spectacles and communal interactive experiences. 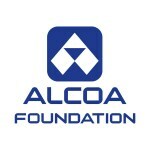 Admission is free, sponsored by Arconic Foundation through Kawneer. 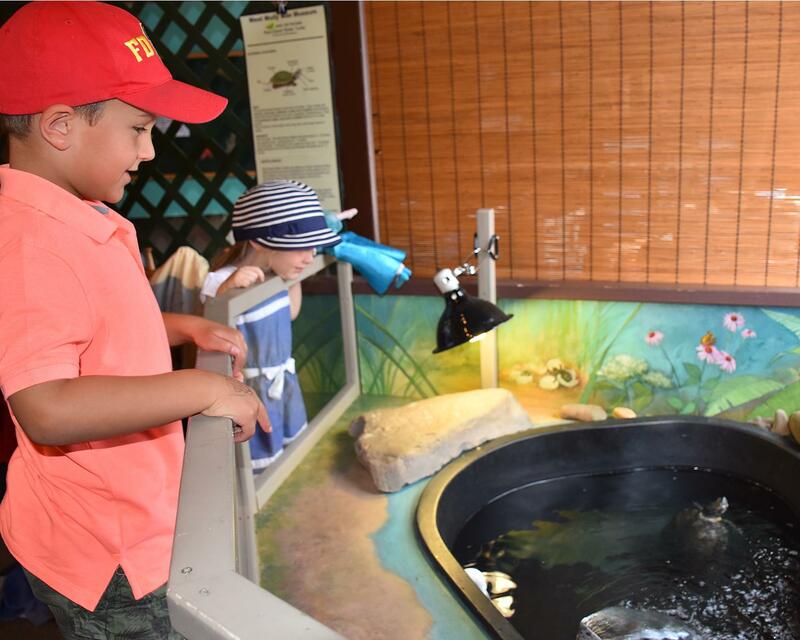 Third Tuesday of the month, $2.00 admission all day. 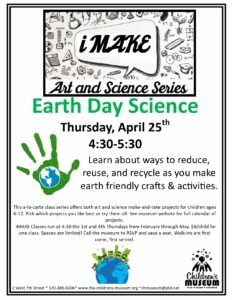 The Exchange will host hands-on Art Cart projects from 10am – 2pm. 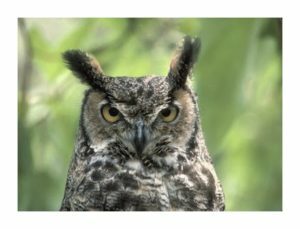 This owl pellet dissection lab is a memorable and fun way to learn about the eating habits of birds of prey- birds such as owls that eat rodents and small birds. $5.00 materials charge, ages 6 and up. Limit 15 students. 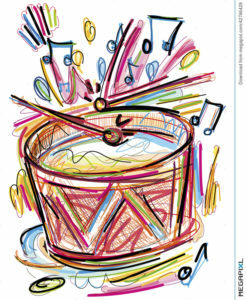 Brett Rynhart of Rynhart Music brings us hands-on fun with musical instrucments! 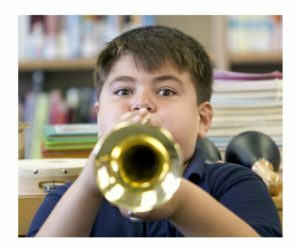 Children have the chance to get up close and personal with the orchestral instruments they see played on stage. All ages welcome. Free with Museum admission. Repurpose, plant and grow! 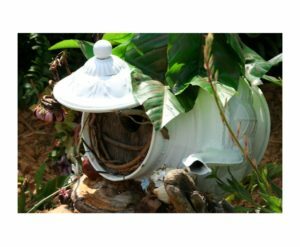 Join us in the kid’s garden and plant a summer fairy garden. Soil, pot, seeds and garden décor all provided! Learn some fun tricks to transitioning your fairy garden for the fall and winter. 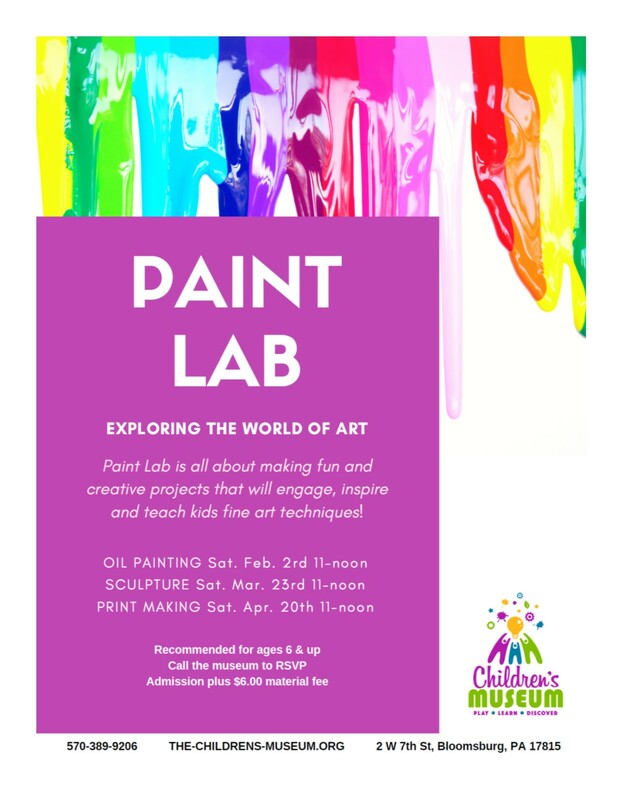 $15 (includes materials fee and museum admission). 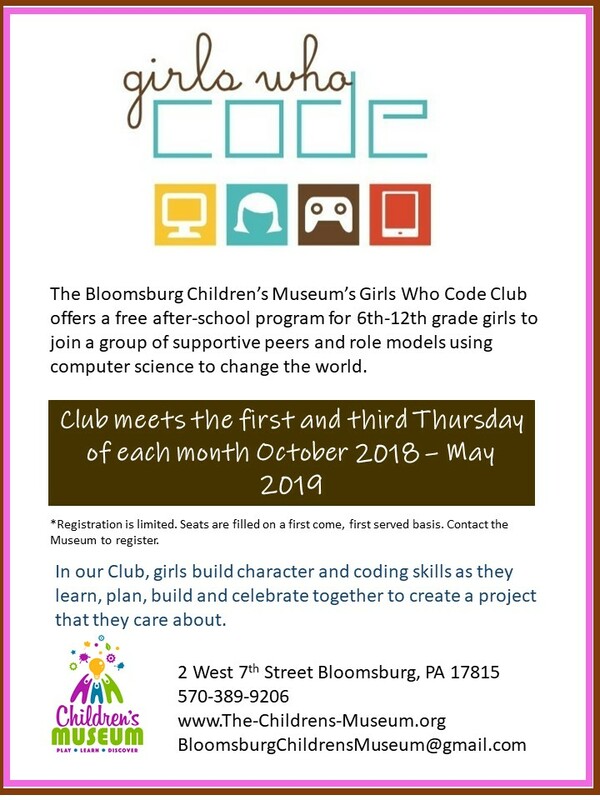 All ages welcome, pre-register at the Bloomsburg Children’s Museum. 10:15 a.m. (included with museum admission). 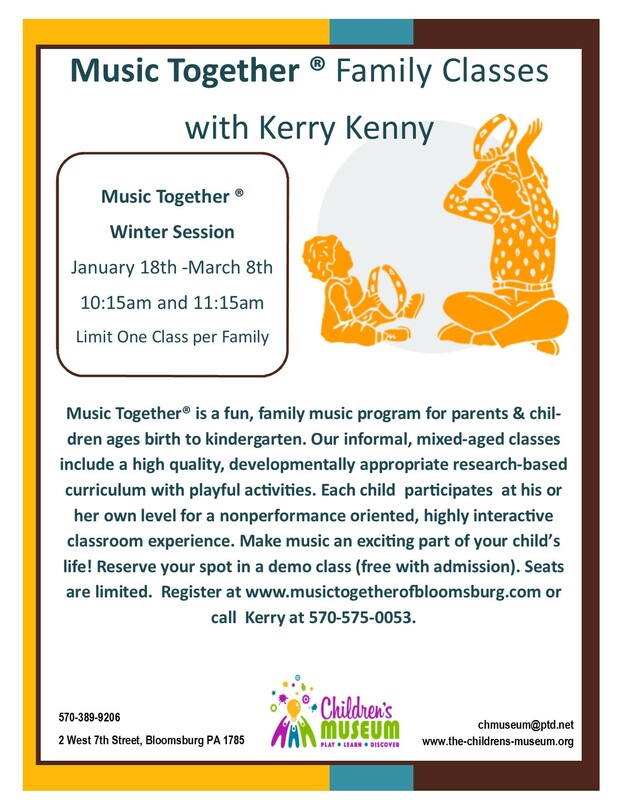 Register at www.musictogetherofbloomsburg.com or call Kerry at 570-575-0053. 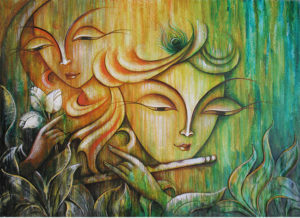 A new one hour class series introducing new and seasoned artists to Oil Painting, Printmaking, and Sculpture. 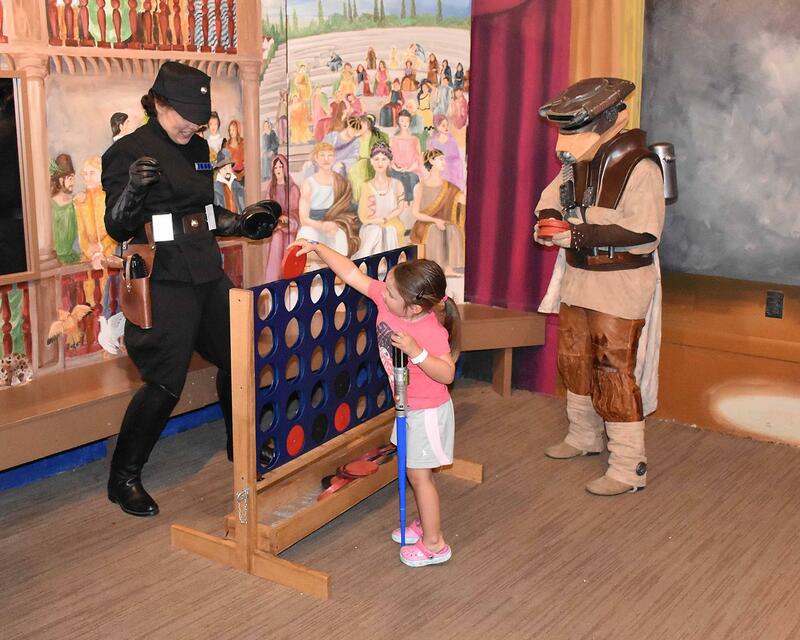 Call the museum to register, reccommended for ages 6+. 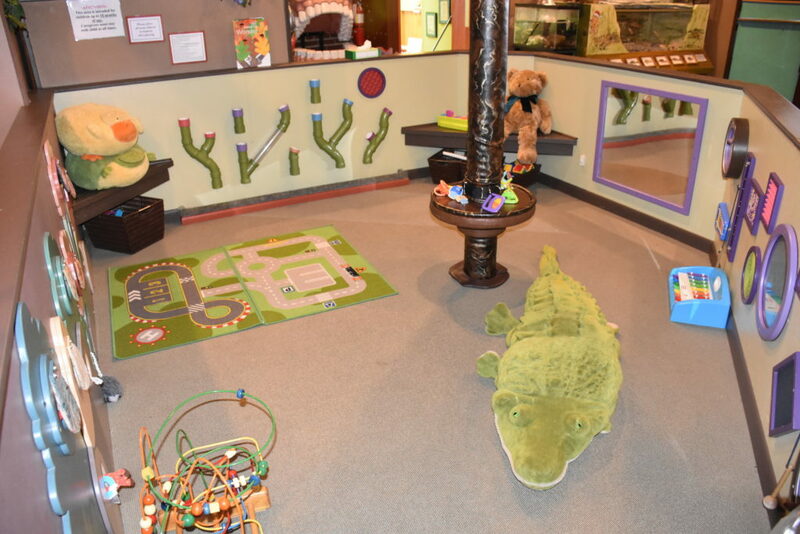 Museum admission plus $6 material fee. 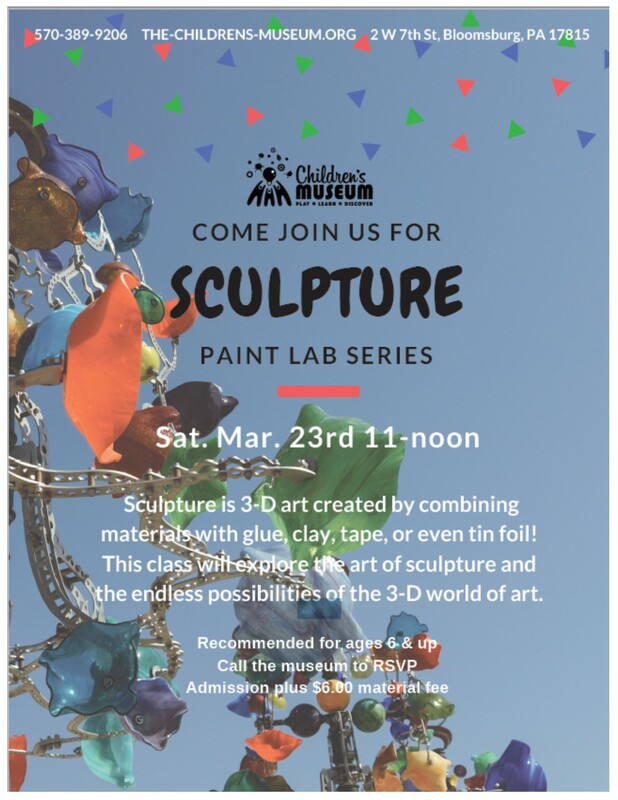 Sculpture is 3-D art created by combining materials with glue, clay, tape, or even tine foil! This class will explore the endless possibilities of the 3-D world of art. Call the museum to register. Recommended for ages 6+. Museum admission plus $6 material fee. 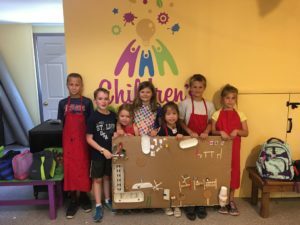 This a-la-carte class series offers both art & science make-&-take projects for children ages 6-12. Pick which projects you like best or try them all. 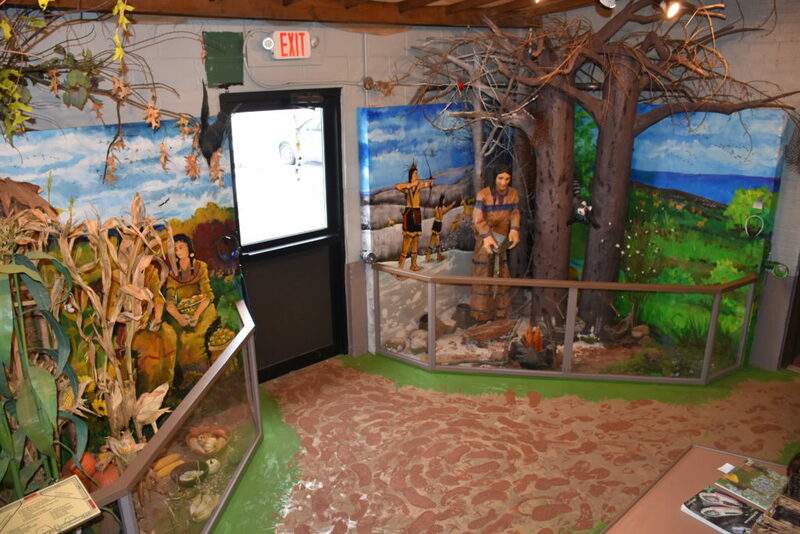 See museum website or class brochure for full calendar of projects. 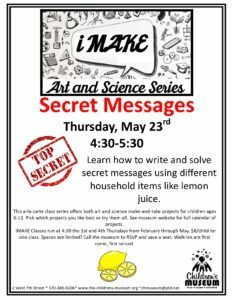 iMAKE Classes run at 4:30 the 1st and 4th Thursdays from February through May. 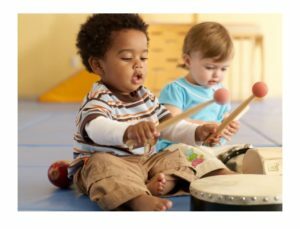 $8/child for each class. Spaces are limited! Call the museum to register. Walkins are first come, first served. Join us for this exciting series where you will learn from local craftspeople how to create a one-of-a-kind items. Call the museum to register. All ages welcome, including teens and adults. 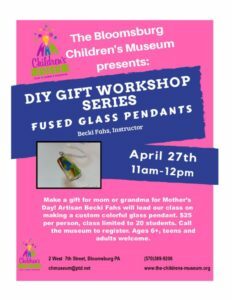 Make a gift for mom or grandma for Mother’s Day! 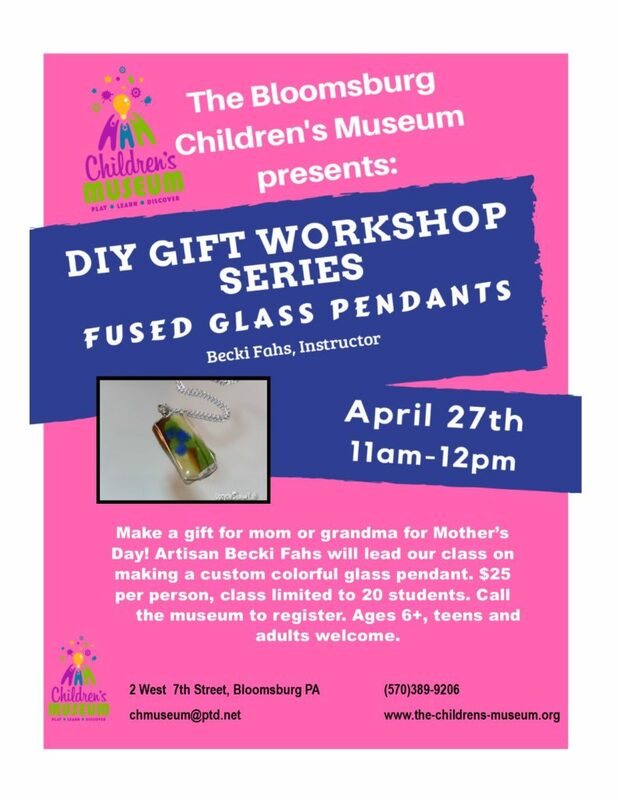 Artisan Becki Fahs will lead our class in making a custom colorful glass pendant. $25 per person, limited to 20 students. 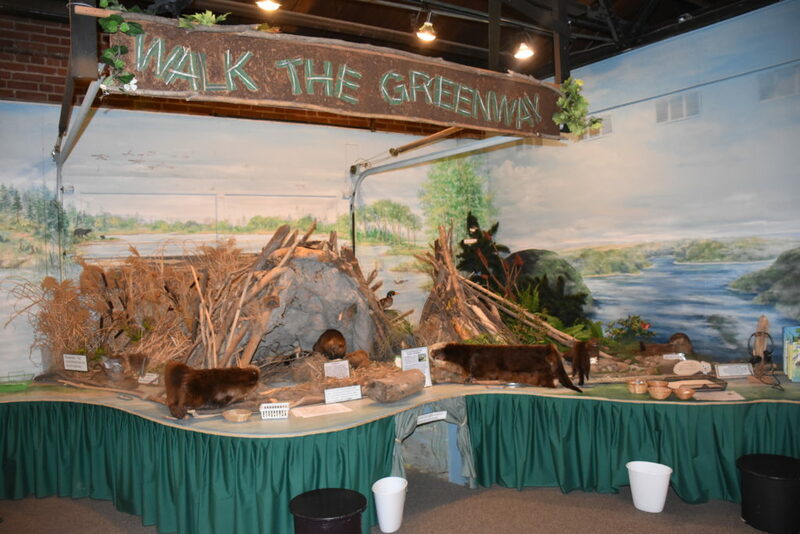 Call museum to register. Ages 6+, teens and adults welcome. 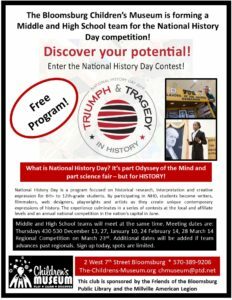 Part science fair, part Odyssey of the Mind – all history! 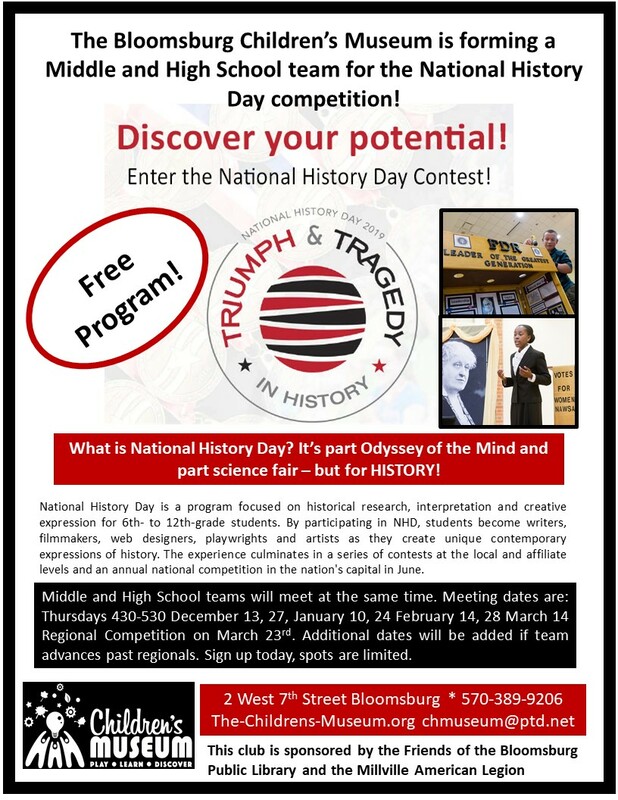 Come explore the National topic in history “Triumph and Tragedy” with our club. Students will research and prepare a creative project (exhibit, performance, website, film) to enter into a regional competition. 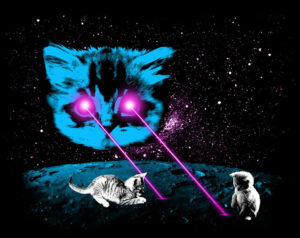 Competition date March 23. 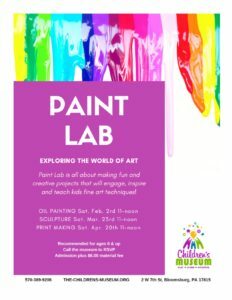 Contact museum to register. Free class open to students 6-12 th grade. Sponsored in-part by Friends of the Bloomsburg Public Library. Our Girls Who Code club offers a free after-school program for 6th-12th grade girls to join our sisterhood of supportive peers and role models using computer science to change the world. 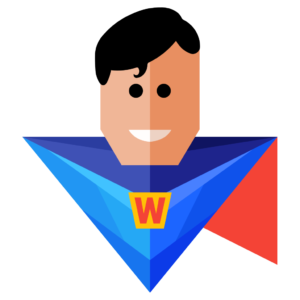 Learn to code and make a difference! 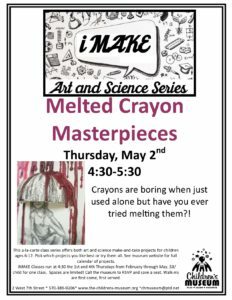 Call museum to register, runs through May. Explorer Club is for boys and girls ages 10-14 who want to learn about exciting career choices. 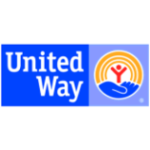 Activities, guest speakers, field trips take an in-depth look at careers in various fields. 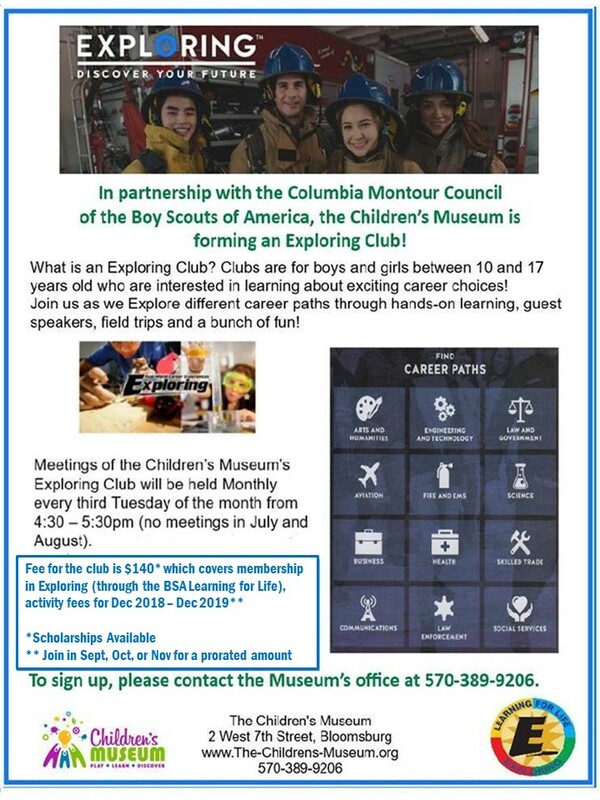 Explorer Club is run through the Boy Scouts of America’s Learning for Life. $140/student for 12mths. (prorated registration available).